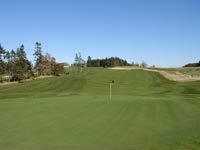 Avondale Golf Course is an 18 hole championship layout that is always in outstanding condition. All levels of golfers will enjoy the large bent grass tees & greens, undulating fairways and the strategic placement of the many white sand traps. 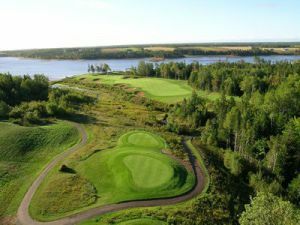 Just 20 minutes East of Charlottetown, this 6,908 yard layout provides a pleasurable mix of links and woodland and will challenge your best game. After your round, please enjoy the modern clubhouse with a wrap-around deck, the complete lunch & dinner menu as well as the fully stocked lounge facilities with beverage cart. 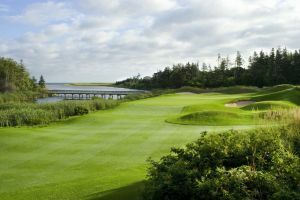 In addition to a great golf course Avondale also boasts one of the top golf academies on PEI, featuring CPGA professional and five year Canadian tour veteran David Bowlan, who has been teaching since 1993. So be sure to inquire about a private or group lesson today! 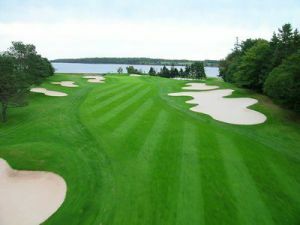 Avondale Golf Course is not yet in our pool of Golf Courses for orders.